Perfect for sunning and relaxing. 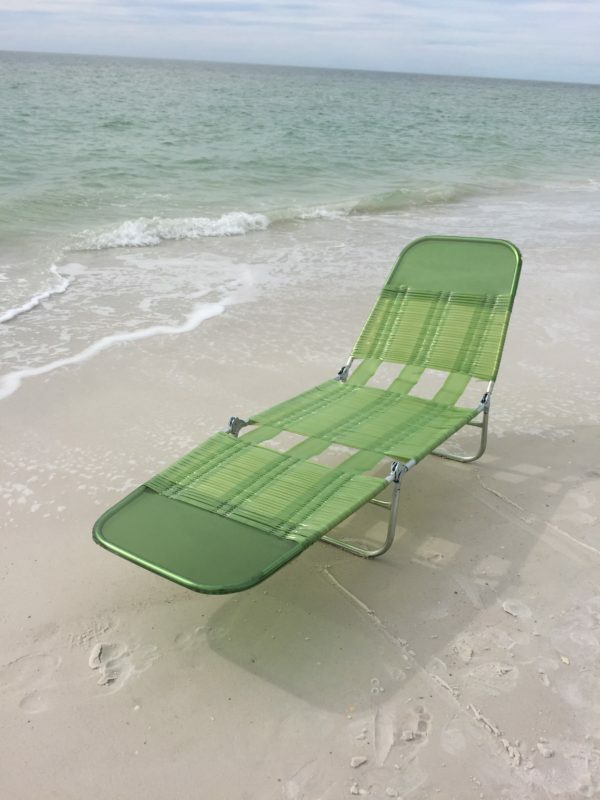 This lay down chair can easily be transported from beach to house with ease. Put it by the pool and catch up on your favorite shows or use it down on the beach and catch up on your favorite books. Don’t forget to add a wagon to carry your chairs, umbrellas, and all your other beach supplies. Load up and you’re good to go! Perfect to carry an umbrella and chairs down to the beach. A sport that is fun and easy to pick up. Catch some waves or skate the shore. Skimboarding is a timeless and fun sport.